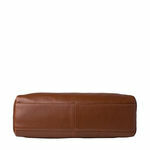 The design focus with Azha 01 is on Hidesign's natural, full grain Ranchero leather. 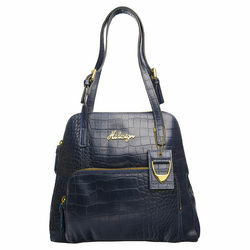 The diagonal cut with an elegant flap-over containing Hidesign's renonwed logo adds to its beauty. 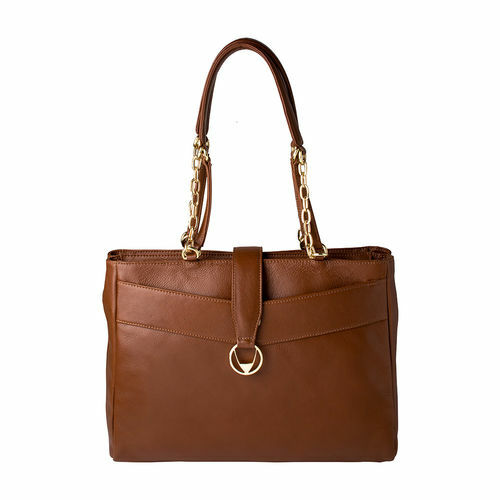 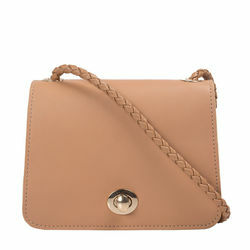 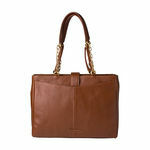 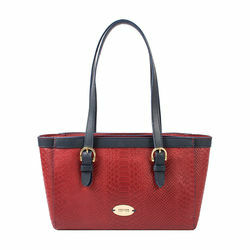 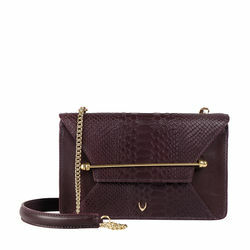 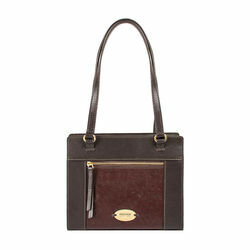 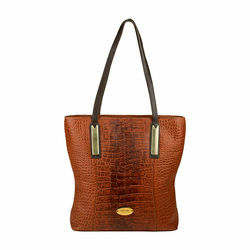 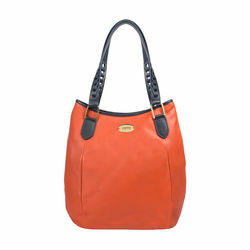 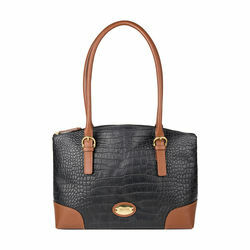 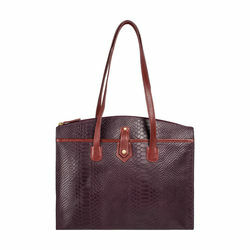 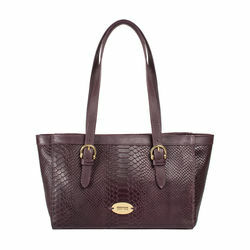 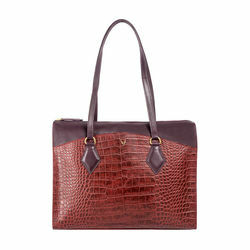 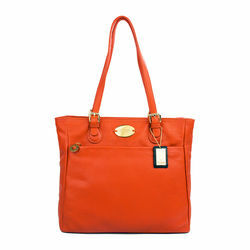 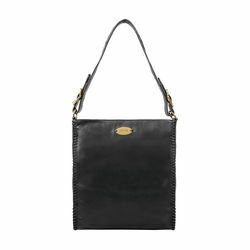 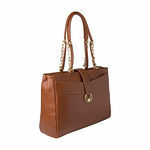 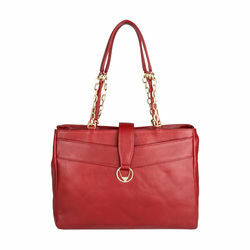 This shoulder bag can also carry an iPad or laptop of up to 13 inches.